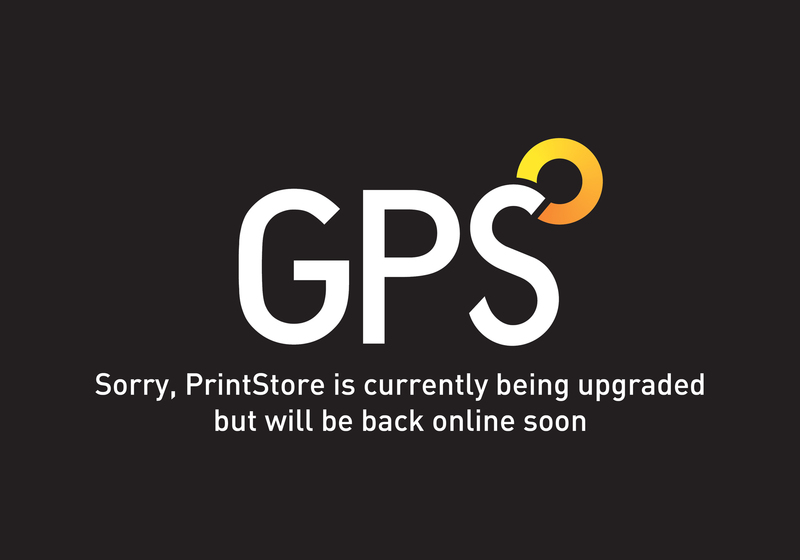 GPS Colour Graphics - FSC Certified printer and Carbon Neutral company. Commercial printers Belfast, Northern Ireland. For us, To the Power of Print means being the kind of company that people really want to use. Why? Because they know we will deliver an excellent product, at the right price, in the right time frame and produced in a sustainable and responsible way. Our clients also appreciate our ability to embrace the specific requirements and logistical challenges of each and every job and turn ink on paper into something memorable and dynamic.